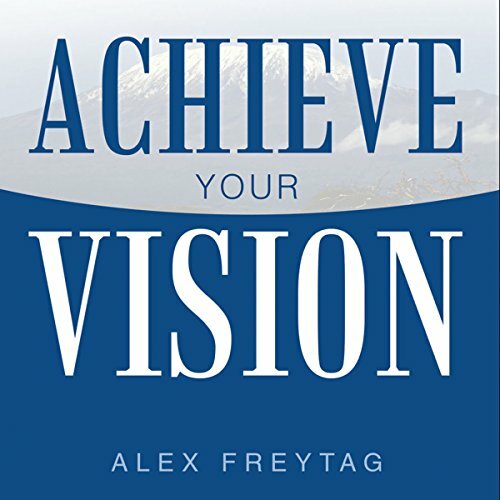 Showing results by author "Alex Freytag"
Many business owners feel challenged when trying to engage their employees to effectively gain traction on achieving their visions. They don't take the critical steps to establish credibility and trust in their organization, nor understand the importance of teaching business acumen at all levels in their organization. The author has implemented these practical concepts in hundreds of companies to help other leaders achieve their visions and get what they want from their businesses.